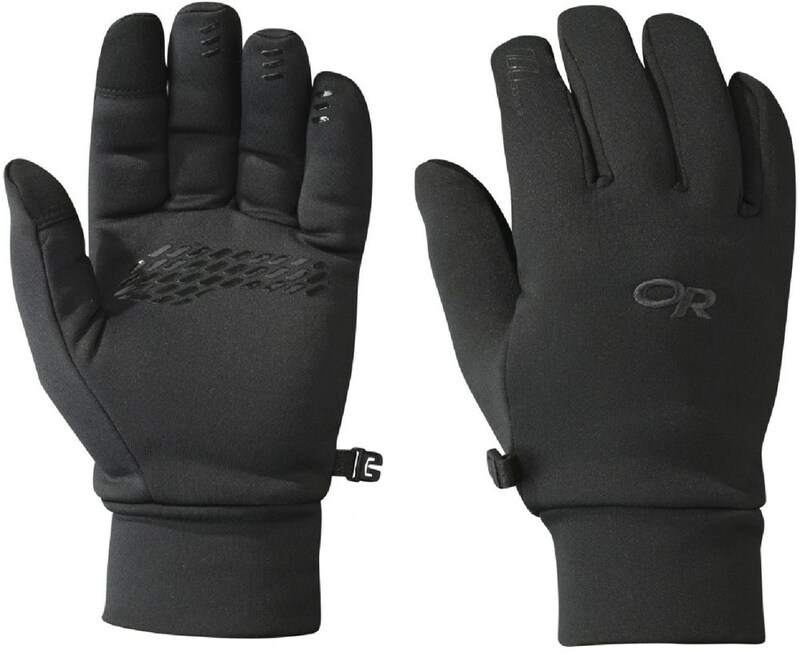 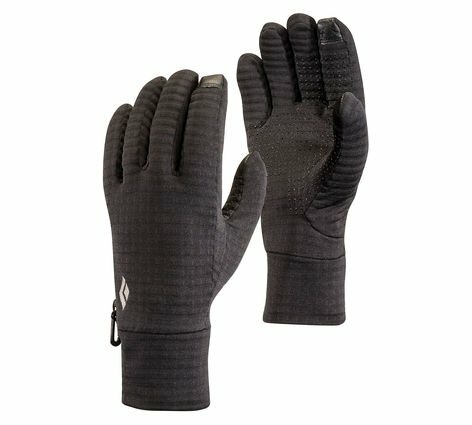 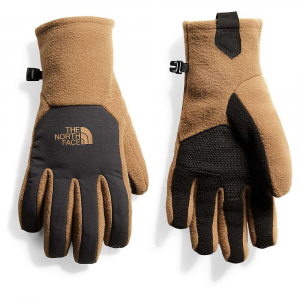 These Lightweight Fleece Gloves from Black Diamond are a must have this coming season. 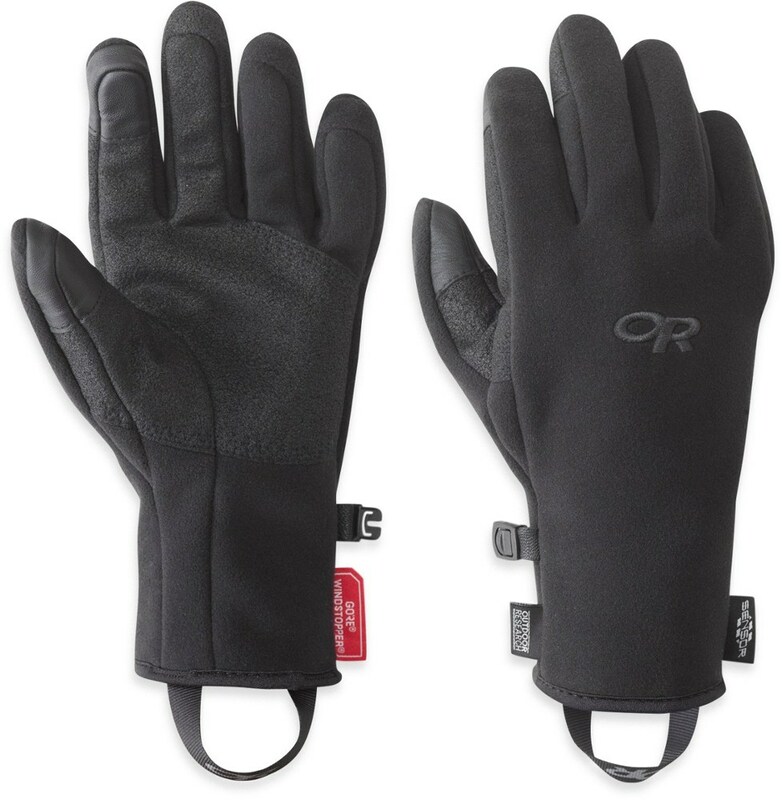 They work well alone if you are going on a run, hike, or spring skiing. 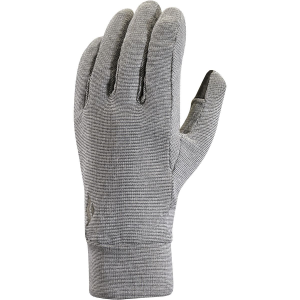 They also work well as an extra layer of warmth beneath a shell. 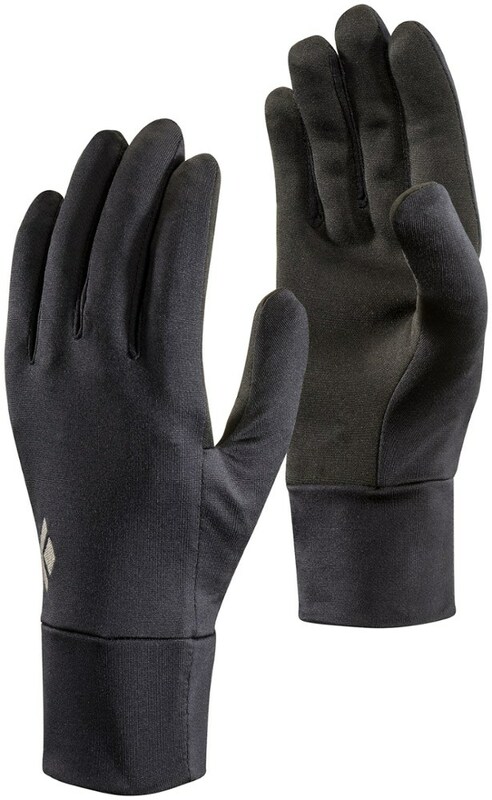 Black Diamond Men's Accessories Lightweight Fleece Gloves Black Large BD801040BLAKLG_1. 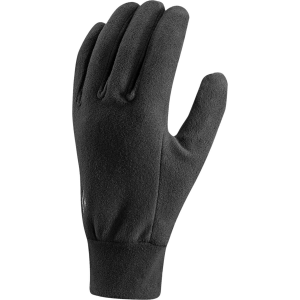 Doubling as a liner for added warmth under a shell the lightweight fleece fabric is highly breathable and dries in a flash plus we've added digital material on the thumbs and index fingers for gloves-on touchscreen functionality.